100 More Dragon Con 2018 Cosplay Photos! 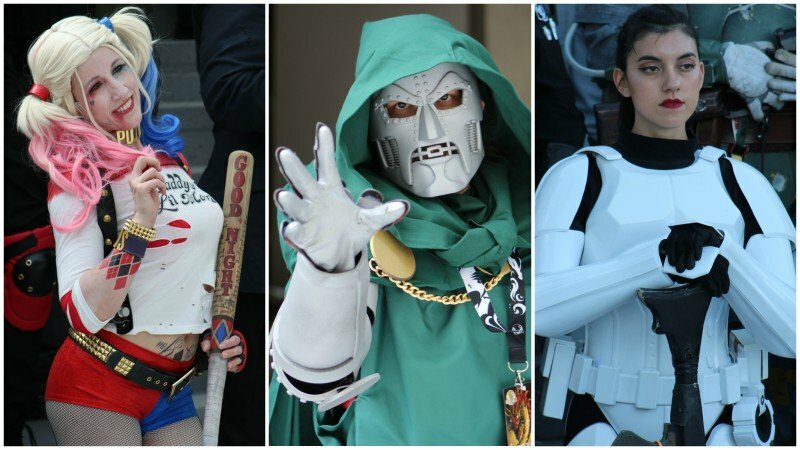 ComingSoon.net is attending this year’s Dragon Con in Atlanta, Georgia and we’ve got over 100 more Dragon Con 2018 cosplay photos from the annual convention! Let us know which ones are your favorites in the comments and check out our first round of photos by clicking here! 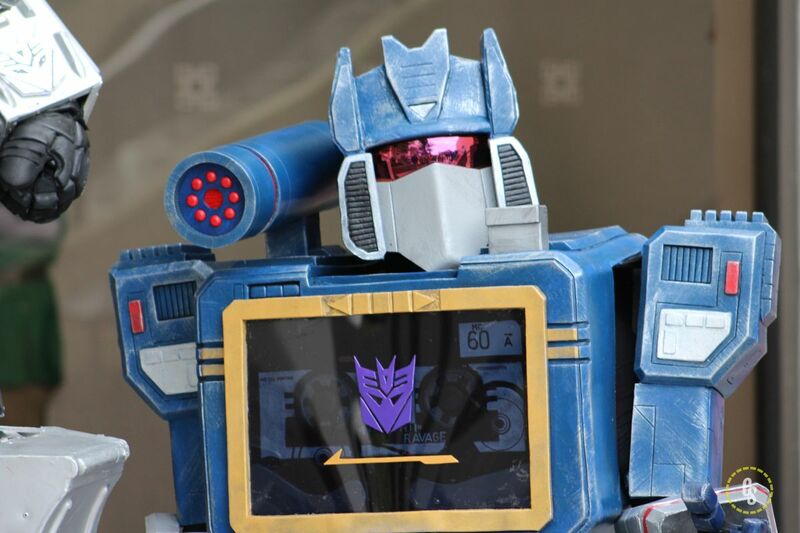 RELATED: Our First Round of Dragon Con 2018 Cosplay Photos!